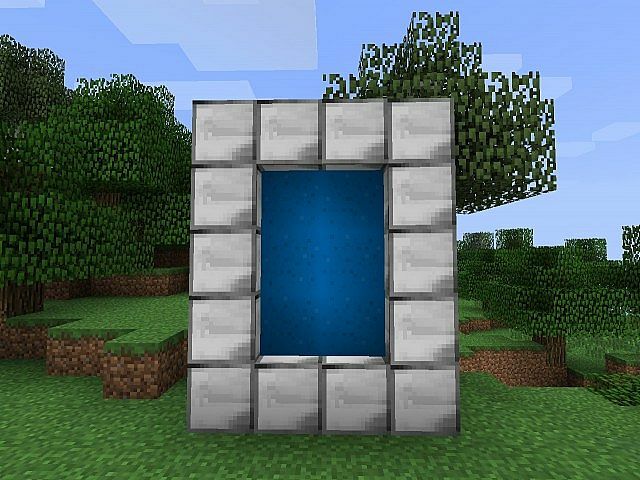 This Mod Allows you add a Portal by just pressing right click. If you need to escape quickly from the zombies this Mod is for you. This Mod requires Forge.